now named Camp Woods & Wildlife for more than 70 years. 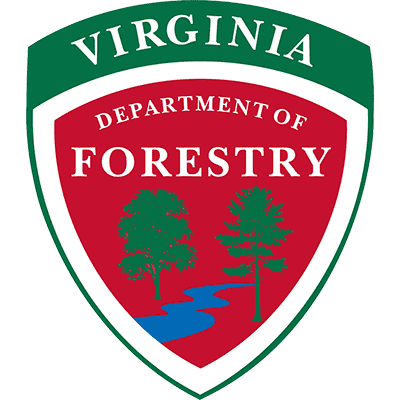 This unique camping experience has introduced young Virginians to the challenges, special skills and knowledge needed for managing the forest resources we use and enjoy every day. Camp Woods & Wildlife will be held June 17-22, 2019. Camp will be held at the Holiday Lake 4-H Education Center in the Appomattox-Buckingham State Forest. This working forest provides a vast outdoor classroom for interactive learning.